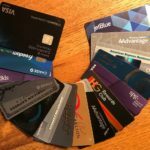 Update: These offers for the Barclaycard Arrival Plus® World Elite MasterCard® and the Citi® / AAdvantage® Executive World Elite™ Mastercard® have expired. Learn more about the current offers here. For the past two weeks I’ve been traveling domestically, visiting family, etc. It’s nice to be properly rested, though at the same time that also means I’m sort of antsy and ready to get jetlagged again. This coming week I have some more domestic travel planned (I have plans to review a few cool lounges — stay tuned), and then soon I’ll be headed to Slovakia, Macedonia, etc. On the airline and points front, this week we learned that Hi Fly will be taking over two A380s, there are big new offers on the Hilton Amex cards, Hyatt has a generous new Globalist fast track offer, and we’ve seen some great premium cabin fares. 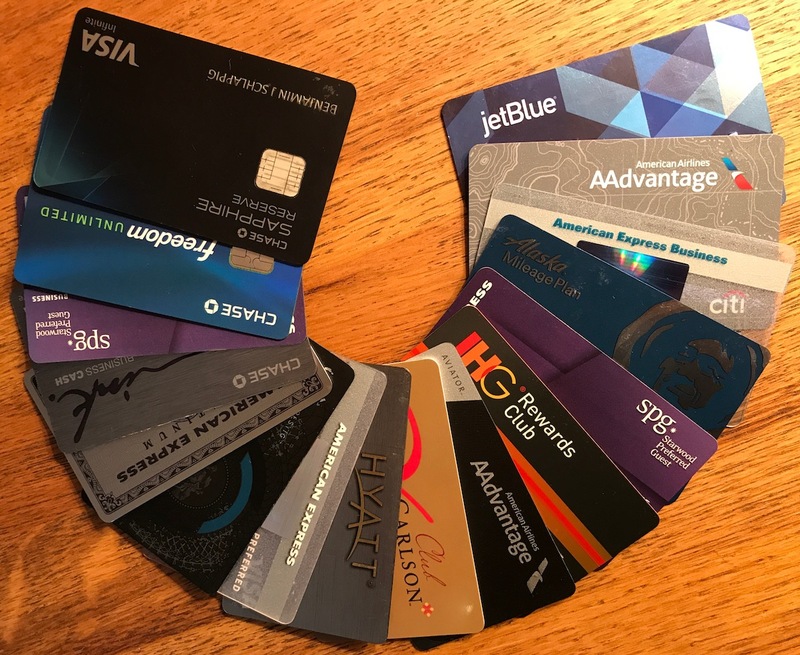 Back in the day I’d do everything in my power to redeem miles for the world’s best first class products, though for the past couple of years I’ve been doing everything I can to review as many new business class products as possible. I’m not just limiting myself to airlines that belong to the major alliances, but also other airlines that often have reasonable business class fares. Some airlines have really pleasantly surprised me, while others have disappointed me. I thought it would be fun to put together a list of some of the worst business class products I’ve flown. Let me start by saying that this is inherently subjective, and I’m not suggesting that the below products are actually the world’s worst. Rather I’m sharing some of the less pleasant flights I’ve had. I flew Spirit for the first time earlier this summer. Even though that was my first time actually flying Spirit, I had previously booked a ticket with them. For my mother-in-law. Go ahead, make a joke. 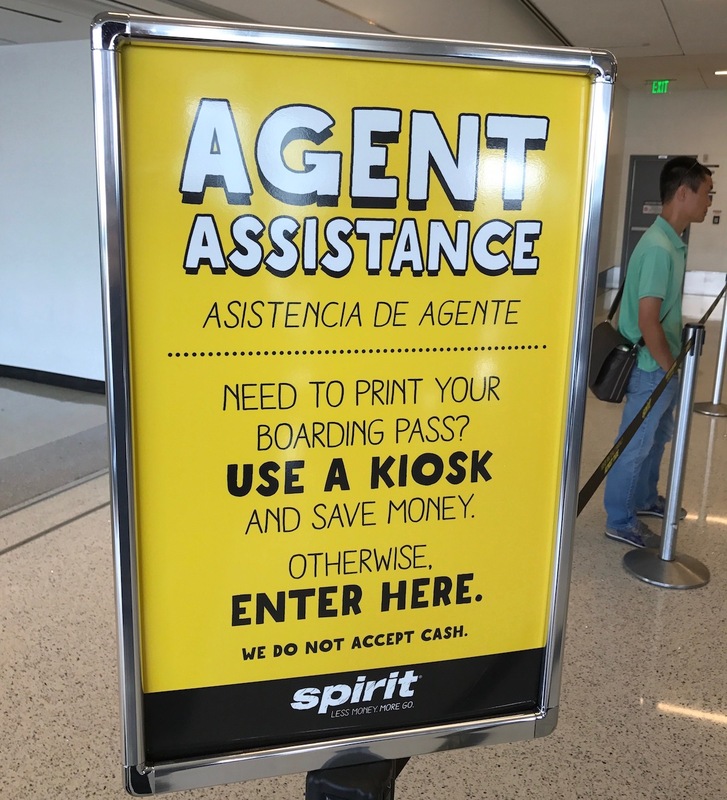 So having twice booked tickets with Spirit, I was surprised to learn that you can save money by buying your Spirit tickets at the airport. That’s because Spirit classifies part of the ticket cost as a fee which allows them to avoid paying the 7.5% federal excise tax on that amount. But in order for a fee to be exempt from the tax, there has to be a way for you to avoid paying it. Which Spirit lets you do if you book your tickets at the airport. Should Family Members Be Authorized Users Or Cardholders Outright? 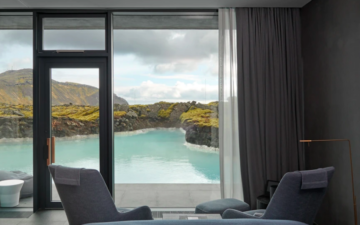 The Biggest Ever Hilton Surpass Amex Sign-Up Bonus Is Back! Can You Still Get Approved For Both Personal Southwest Credit Cards? Is The PayPal 2% Cashback Mastercard Worth It? Who Is Still Eligible For A Chase Sapphire Welcome Bonus? I’m Taking My Dad To Slovakia And Macedonia! What Benefits Do Alaska Elites Get On Virgin America? Could DFW Be Cathay Pacific’s Next US Destination? Can You Guess Cathay Pacific’s New Routes Based On The Color Of Beer? Airberlin Cutting Longhaul Routes Out Of Berlin As Of October 1, 2017? I hope everyone has a great rest of the (long, at least in the US) weekend! Global Ghana Airlines Will Soon Fly From Chicago To Accra? !